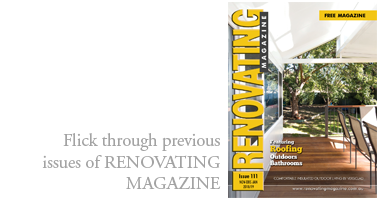 First impressions count so what better way to welcome family and friends than with a smart-looking entrance to your home. 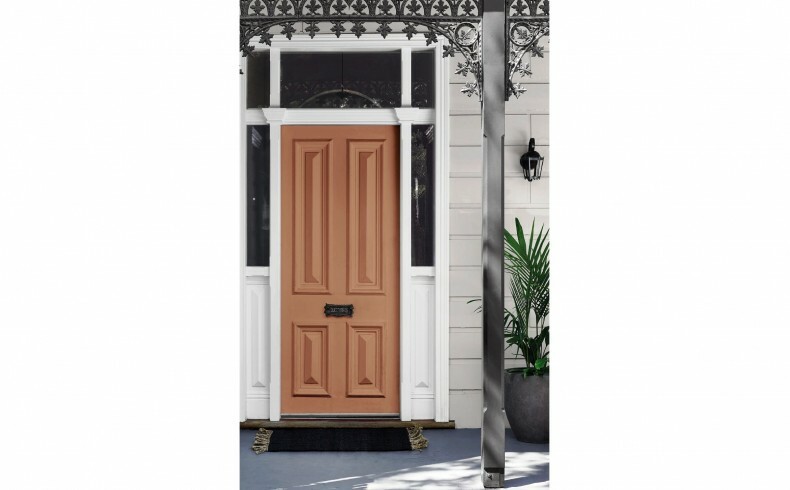 Adding a dash of colour to your front door and porch/verandah accessories is a simple way to finish off a home renovation and to create an inviting atmosphere. 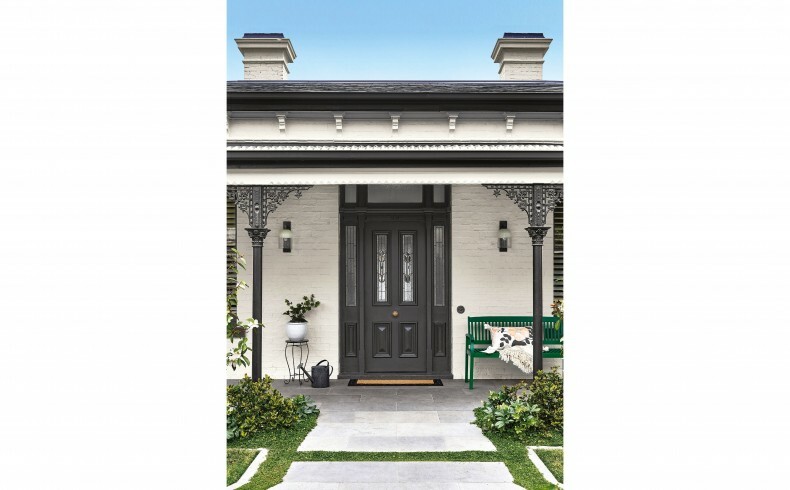 Dulux Paints advises that you can be playful with colour choice when selecting the colours for your front door and accessories, as they can impact and positively change the look and feel of your home. Working tonally with blacks and greys on doors against contrasting whites can animate your home in a classic and elegant way. To add a sophisticated highlight to this monochromatic scheme, include a green such as an emerald coloured bench or potted plants on the porch/verandah. 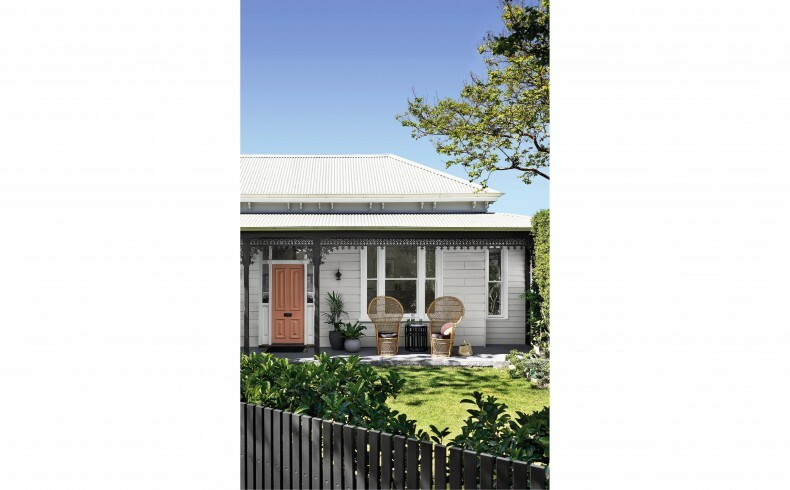 For a trends-driven look, try apricot or terracotta coloured accents on the door and verandah accessories against a predominantly white exterior with black or charcoal trims. At dusk, soft sunlight can create a metallic-like effect with tan and apricot tones, which can add another layer of depth and dimension to the scheme. 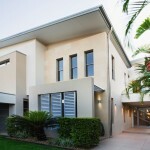 Contrasting colours or colours working tonally can play an integral role in the balance of your home’s exterior. Start by selecting your door colour; then introduce a range of accessories in complementary colours – such as a door-mat, potted or hanging plants, seating, lighting and wall hangings. Once you start experimenting with colour you’ll find you can never go back. And best of all, you can easily change the exterior accent colours down the track when you feel like something new. Dulux Aquanamel is a water-based interior and exterior acrylic enamel that doesn’t yellow over time; is fast-drying; low odour; and achieves an ultra-smooth and tough finish that resists chipping. Dulux Duramax is a high-performance enamel that delivers superior coverage. 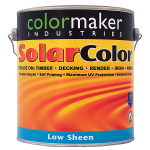 This spray paint has an innovative rapid-dry formulation ensuring the coating is touch dry in 20 minutes and ready to use in an hour.